You won't want to miss this one!! IMMACULATE!!! 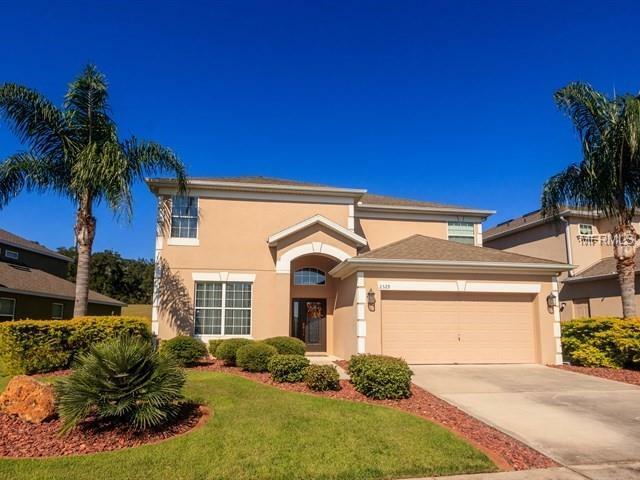 This 4 bedroom 2.5 bath Screened POOL home has been updated and upgraded! From the HVAC systems being replaced in 2017 & 2018 with transferrable 10 years insurance on equipment to the Bosch Stainless Appliances purchased in 2016 and 2018 plus upgraded heavy duty disposal replaced 2018. The Family Room is wired for surround sound. All Bath & Kitchen fixtures on first floor were replaced in 2018 all new smoke detectors Screens on pool replaced in 2012 pool deck repainted in 2016 pool pump replaced in 2017 and pool timer in 2018 plus there is a "kiddie fence" for safety. Attic has "heat shield" for energy efficiency. Termite Bond is transferable. The owners spent over $13000 on extra landscaping (and it shows) and have kept it professionally maintained. In addition to private pool there is a community pool and fitness center just down the street! 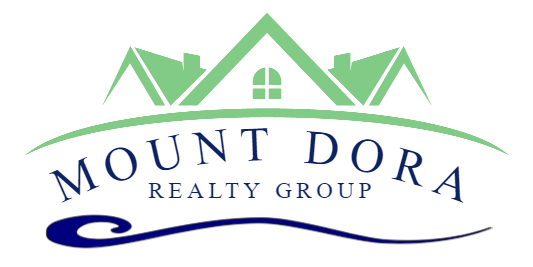 Just a short drive to beautiful downtown Mount Dora and easy access to the new 453 extension of the 429 that lets you right off at Hwy 46! Call to see today - you will not find a better maintained home in the area!